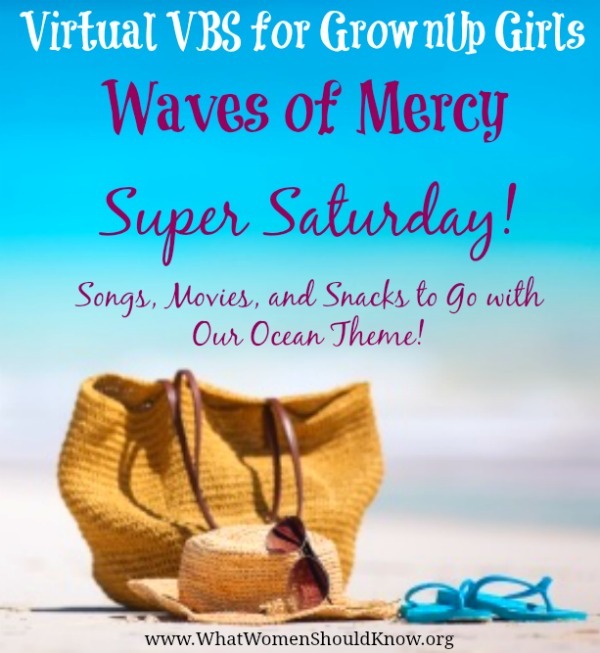 This summer here on What Women Should Know we’re doing a “Virtual VBS for GrownUp Girls” — “Waves of Mercy” — an online Bible Study of the book of Jonah. If we were really in VBS (Vacation Bible School) all together in one place, we’d be able to sit around a picnic table for hours, munching treats and making crafts and singing our favorite songs at the top of our lungs! 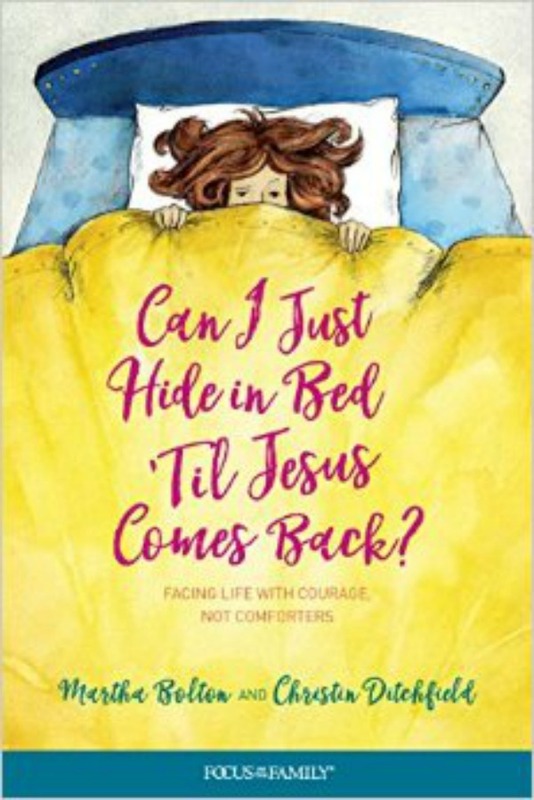 Since we can’t quite manage that… here’s a fun post with some songs and movie suggestions and snack ideas that sort of go along with our theme. Things you can enjoy with your friends and family or your small group, wherever you are! 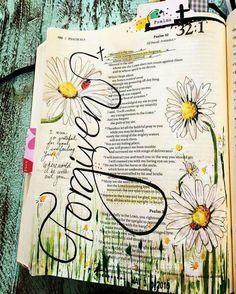 Here are some great songs with the same themes we’ve found in the book of Jonah: mercy and grace, repentance, forgiveness, second chances. I’ve put links to various YouTube versions I’ve found (I think they’re all available on iTunes). Special thanks to Shirley, Patricia, and Julie for helping me brainstorm song titles on Facebook! 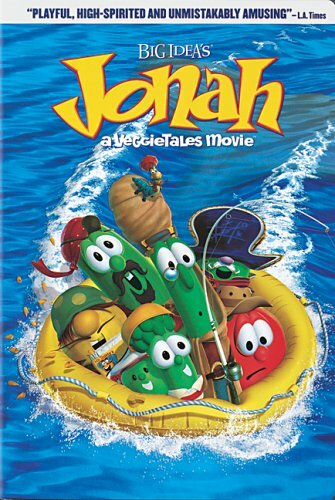 There’s really only one Jonah movie I could find: The Veggie Tales version…. 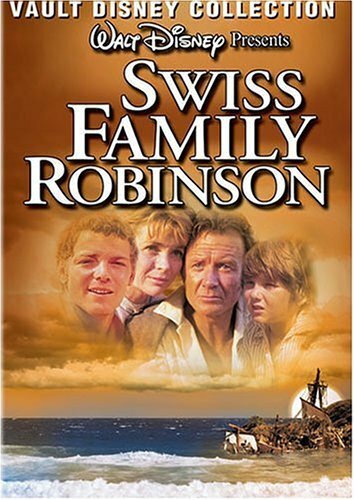 But if that’s not really your style, you could always go for a classic family-friendly movie with an ocean voyage and a shipwreck and people praying on the beach… Swiss Family Robinson! Or a slightly wackier and less well-known Disney gem (also with an ocean voyage, a member of the Mills family — Hayley this time — and a prophet!) 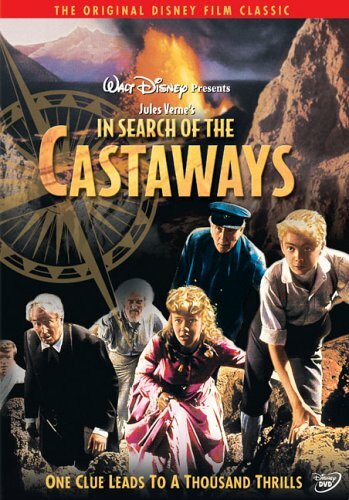 … In Search of the Castaways. 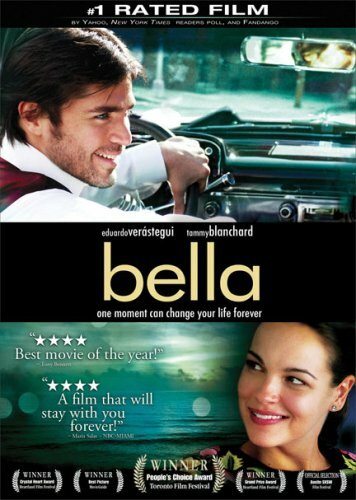 Or a movie about second chances … like Bella. 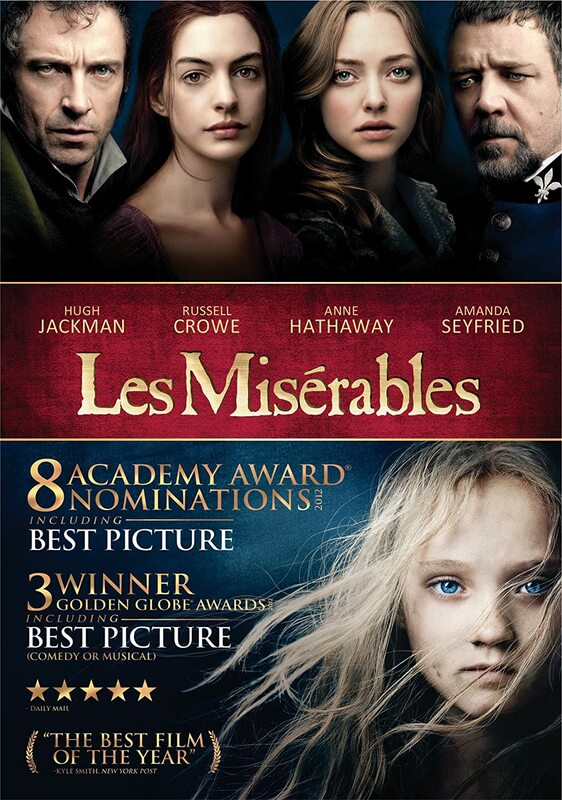 Or one with themes of grace and redemption, like Les Miserables. 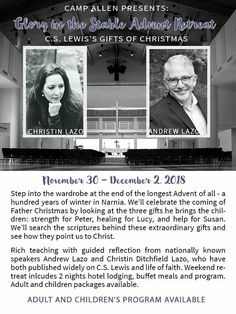 My littlest nephews came over this week… I told them about our study and shared the story of Jonah with them, showed them some of the blog posts I’ve been working on. Then I let them help me with this fun ocean-themed treat. They LOVED it! 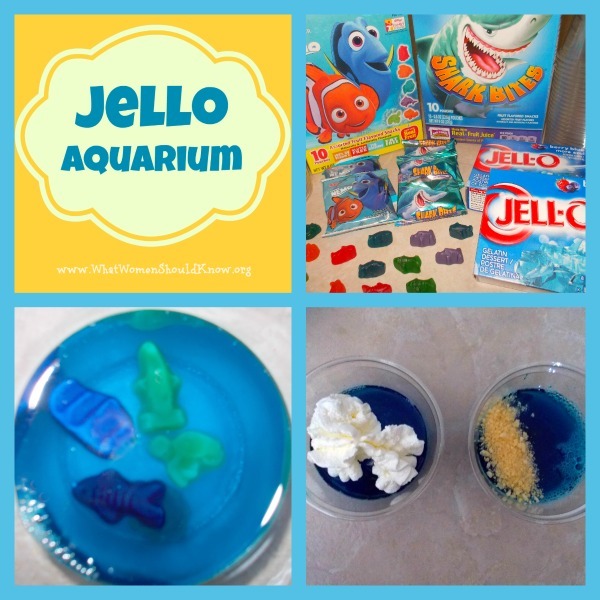 Jello Aquarium: All you do is pick up a few packets of blue Jello and some gummy (fruit snack) fish at the grocery store — and follow the directions on the Jello package. After the mix has started to set — but before it’s set completely — you gently push the gummy fish in, at different “depths.” (If you do it too soon, they’ll all just sink to the bottom.) The boys particularly loved dividing up all the fish ahead of time and strategically planning which fish would go where… that’s what made a project or play activity for them. When the Jello was ready to eat, we topped some with whipped cream icebergs and others with crushed cookies or cereal as sand — and some with both, of course. Later we’ll enjoy some Goldfish crackers and make sandwiches on fish-shaped bread!